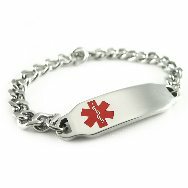 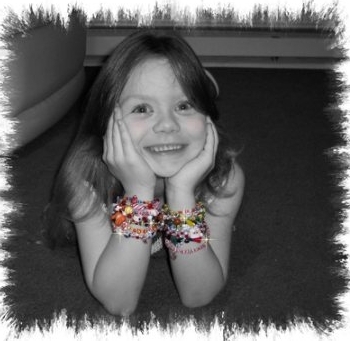 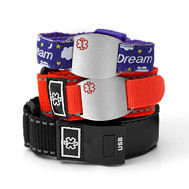 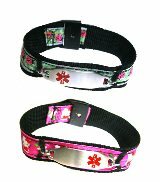 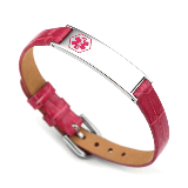 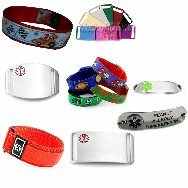 Medical Id Store offers a nice selection of custom engraved girls medical id bracelets for girls, teens, young women, kids and toddlers. 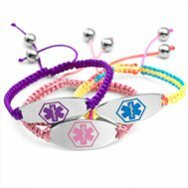 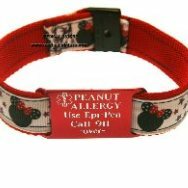 Whether you are looking for a girls beaded medical id alert bracelet, girls medical id sports bands, girls medical id necklaces, Toddler medical id shoe tags for your toddler, kid, child, pre-teen or teen, we have a nice selection of Girls medical id jewelry to choose from. 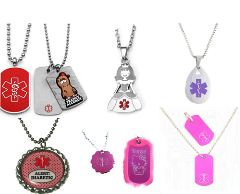 Be sure to check our Women section as we have many styles for pre-teen and teen girls too. 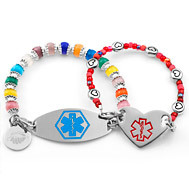 Shop our medical id bracelets and medical id jewlery below.